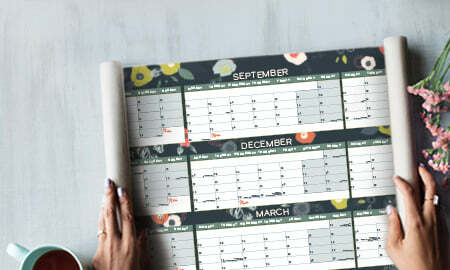 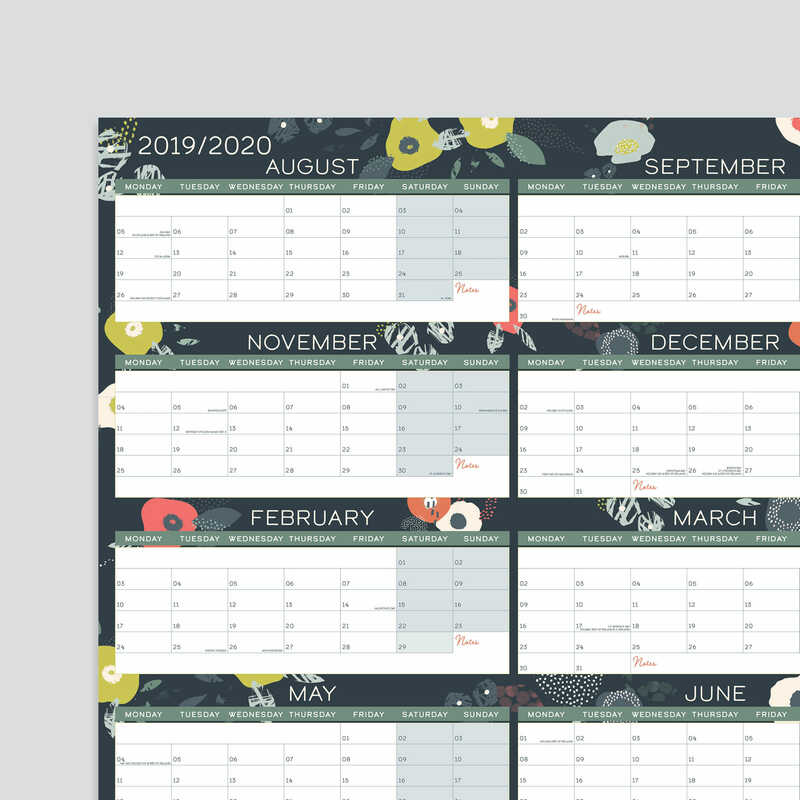 2019 - 2020 Academic Wall Planner showing months in a clear, block format. 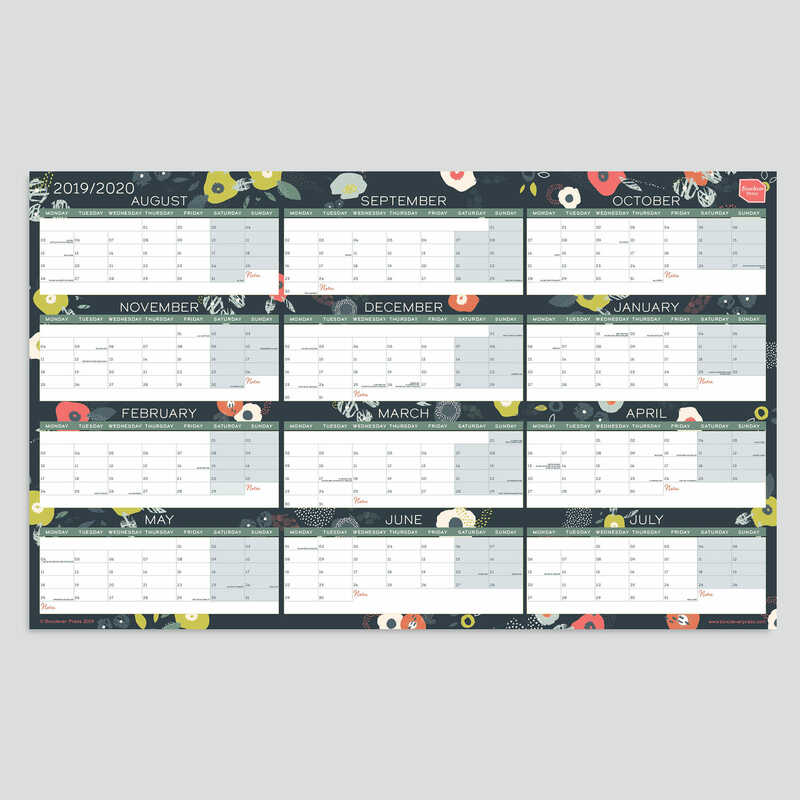 Printed on great quality 250 gsm paper, this wall planner is ideal for planning the academic year in large format. 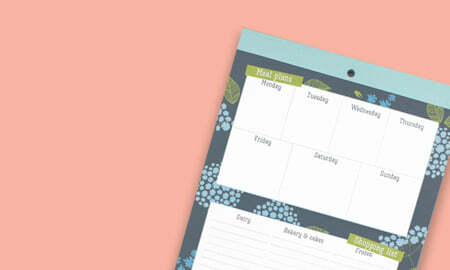 Available in laminated and non-laminated finishing options. 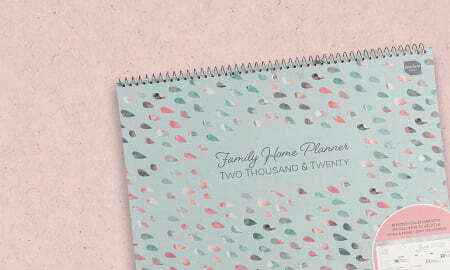 Who says wall planners can't be pretty and practical? 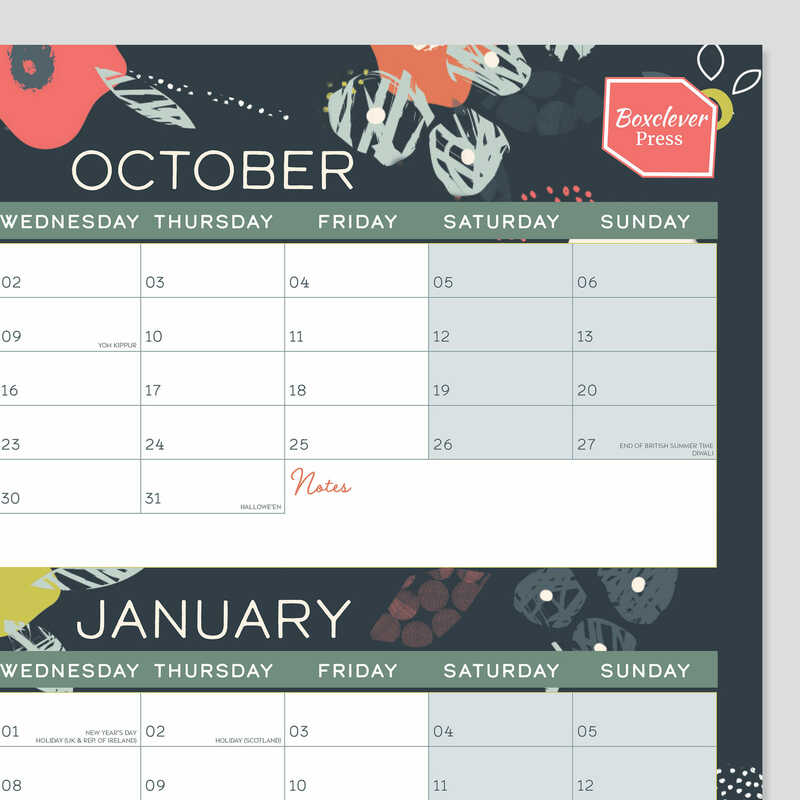 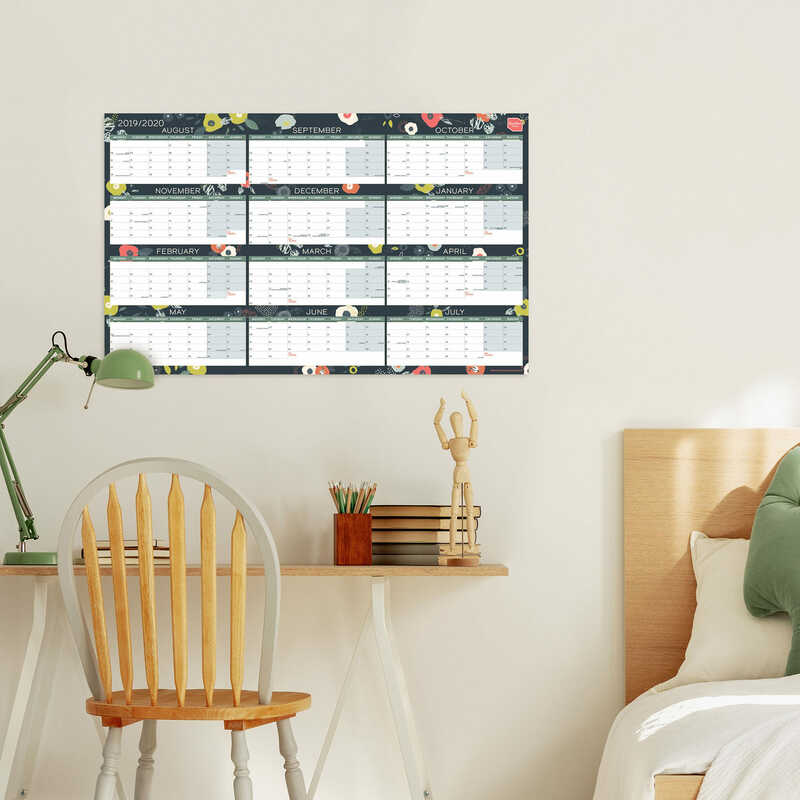 See the academic year at-a-glance with the 2019 - 2020 Academic Block Wall Planner, ideal for use at home, in the office, a kitchen, at work, school or university. 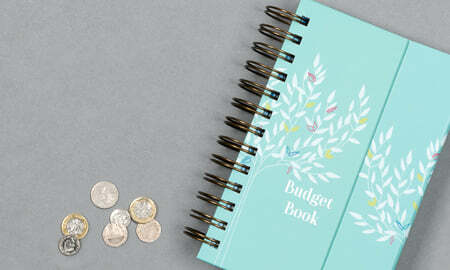 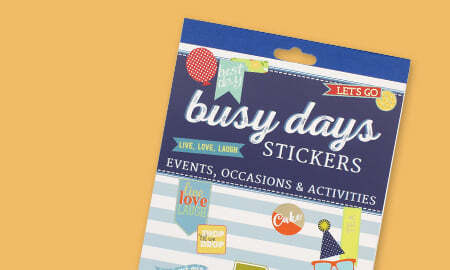 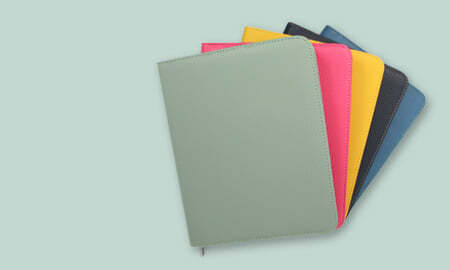 Available in a choice of two finishes either laminated or non-laminated. 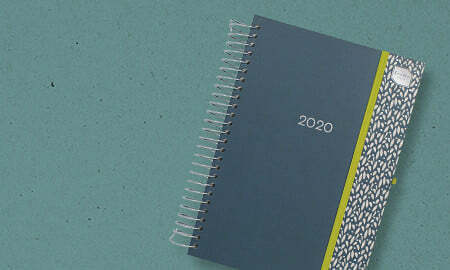 Perfect for large format planning.